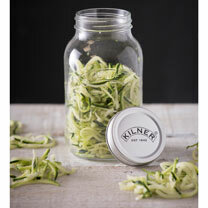 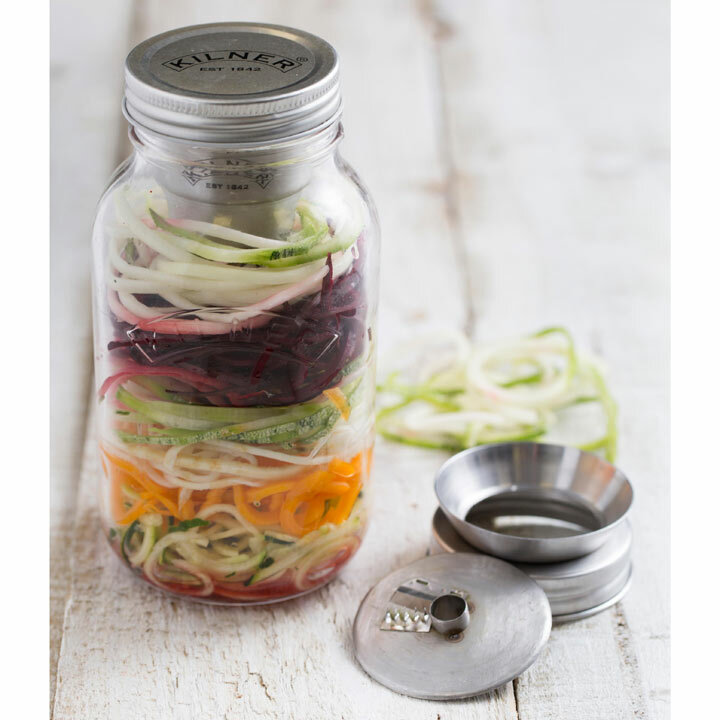 The Kilner Spiralizer offers the easy way to create spaghetti style spiral ribbons from a variety of hard vegetables as a healthier alternative to pasta. 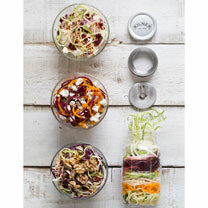 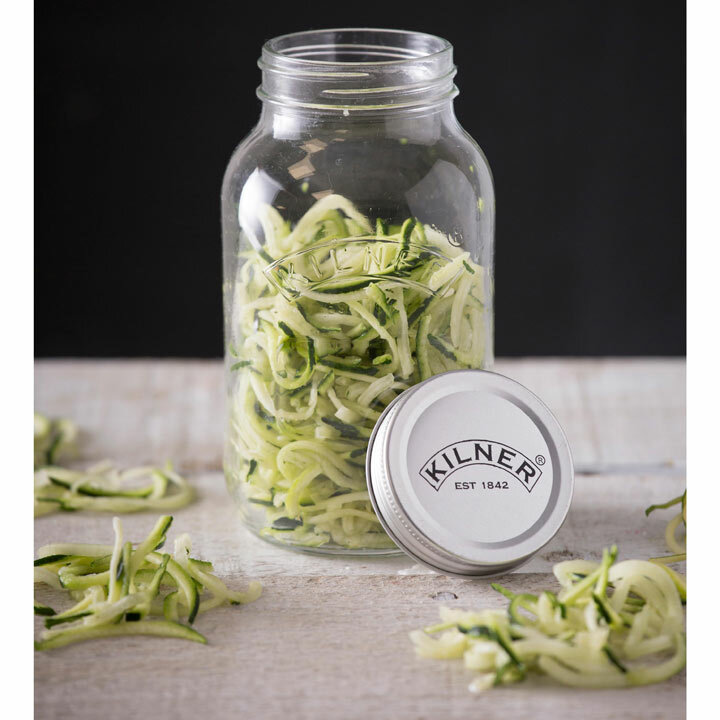 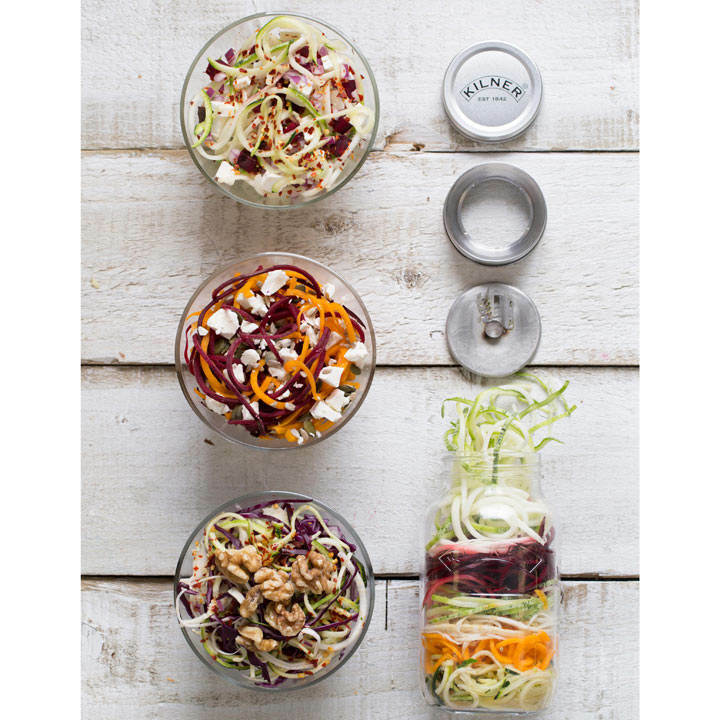 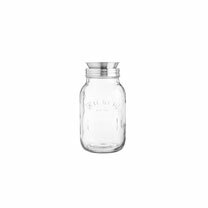 The 1L Kilner Jar will collect your spirals directly from the cutting blade and the spare lid is the perfect way to store in the fridge or take your meal to work. Perfect for courgettes, squash, carrots, beetroot and potatoes. 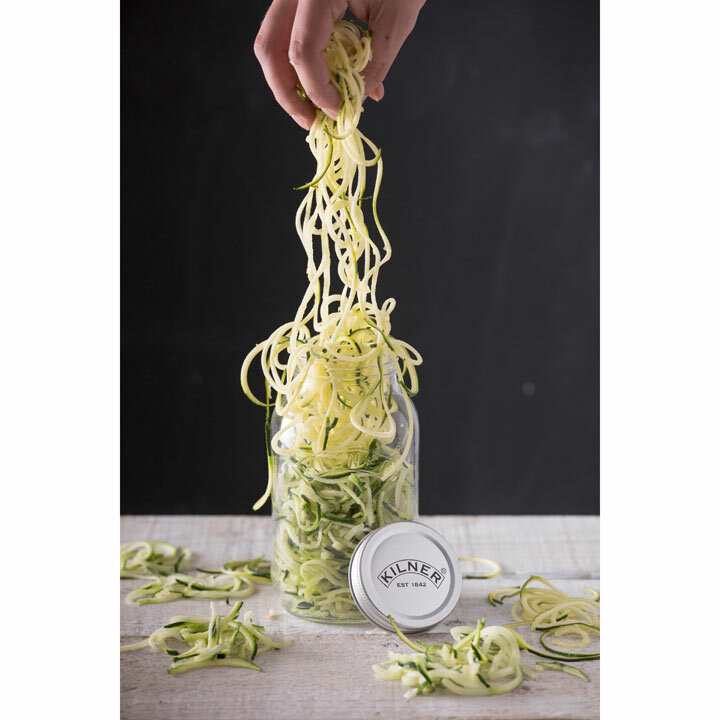 Recipe and care and use instructions included.